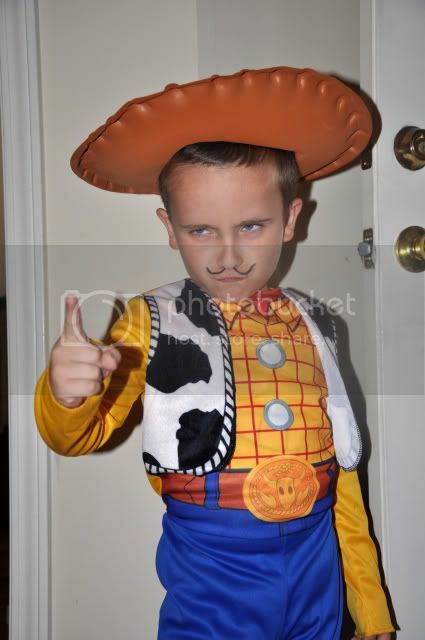 Little Man was Woody from Toy Story. He was jealous of Little Bit's kitty cat whiskers so he asked for a mustache. 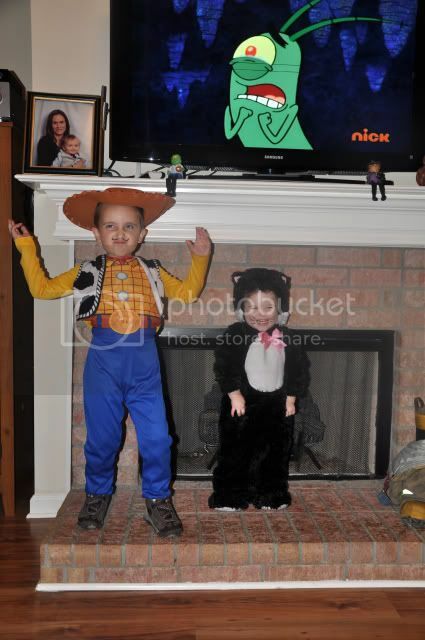 He told everyone the rest of the night that he was Spanish Woody. It was absolutely hilarious. The kids had a lot of fun getting candy from strangers. Even though we were close to home, we parked our truck a few streets over. They were asleep within minutes. See? Do you see Little Bit's nacho cheese mouth? One house gave out bags of Doritos instead of candy. Cute! All of you! Looks like a successful Halloween. I LOVE the fourth picture! Too cute! Ahhhh! Kitty Cat is just lovely! so cute! 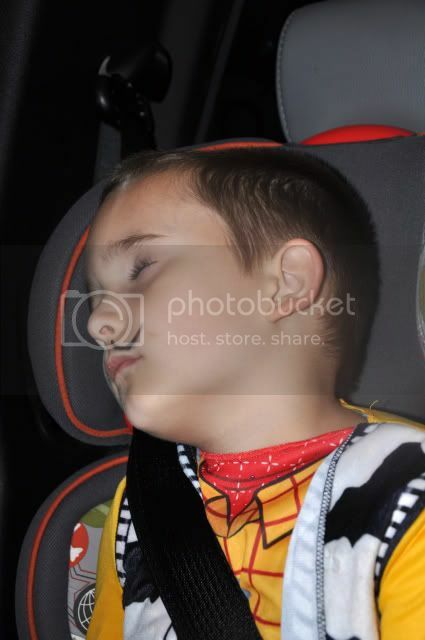 Adorable kids, Halloween, costumes, all worn out. A perfect combo. Spanish Woody! That is great! The picture of the kids in front of the fireplace? AWESOME!! Looks like a fab Halloween! I love that last photo! 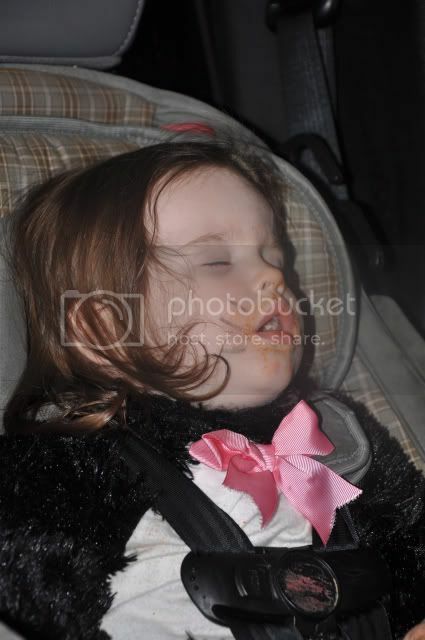 That is one classic "after Halloween crash" image. Bags of doritos, that's brilliant! 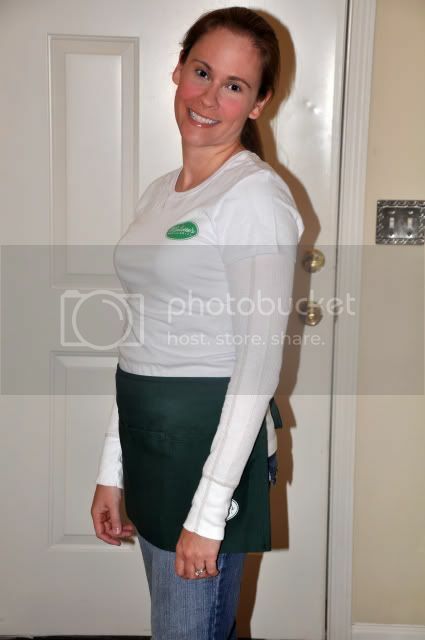 Your Sookie costume rocks. I hope you get to wear it out next year, do the blonde thing and go all out. 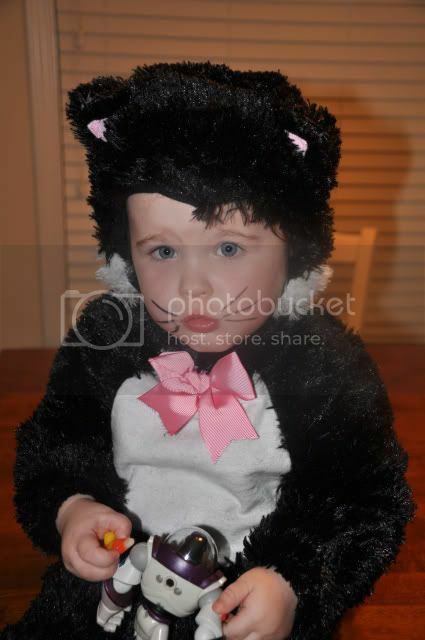 Love love love the kiddos costumes. So precious! Bags of Doritos? My 7-year-old would've tried to have gone back to that house a zillion times!! A-FREAKING-DORABLE!!! I'm a bit late on these entries....but really, that moustache was to die for! And, the fact that he told people he was a spanish Woody. BRILLIANT! Looks like they had a fantastical time.